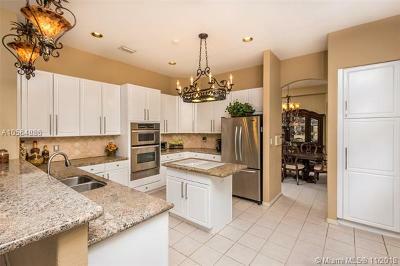 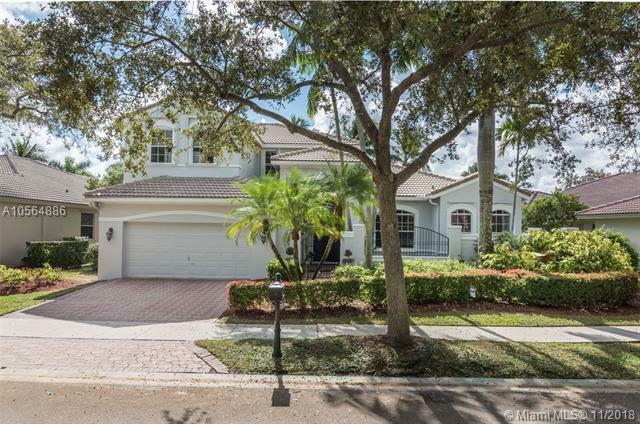 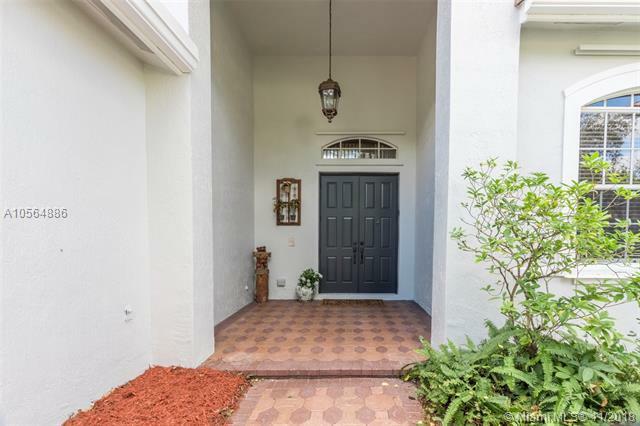 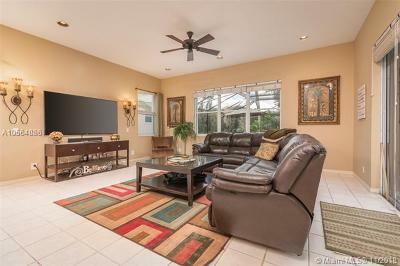 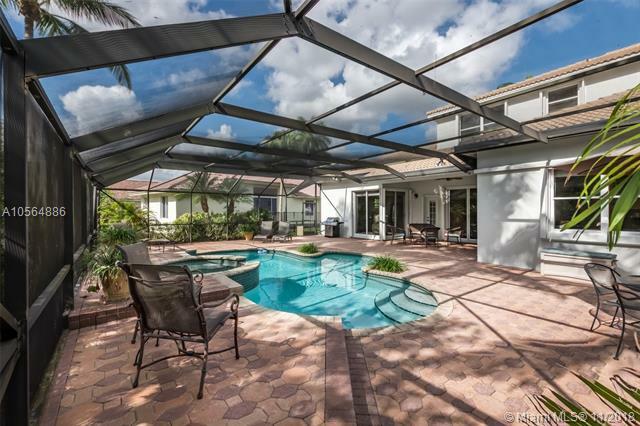 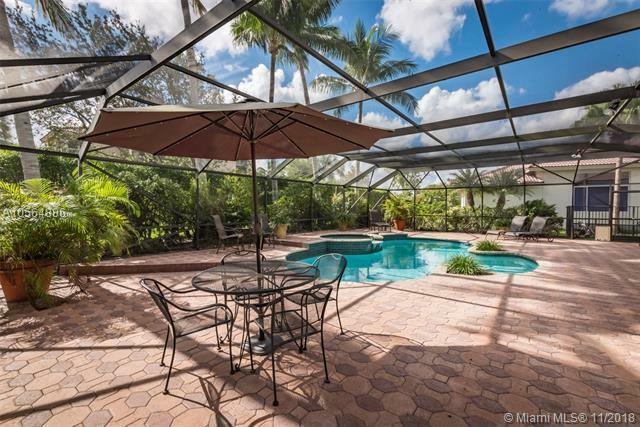 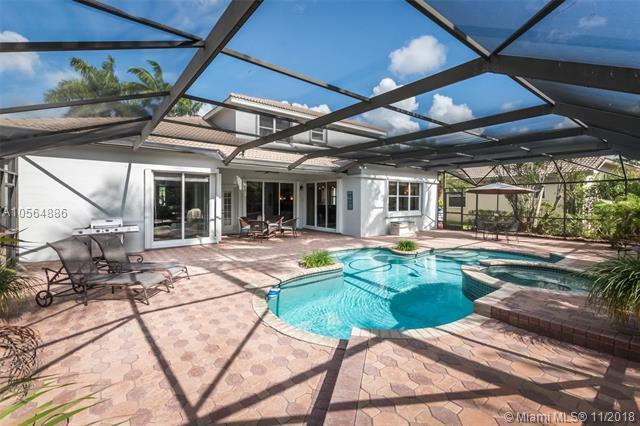 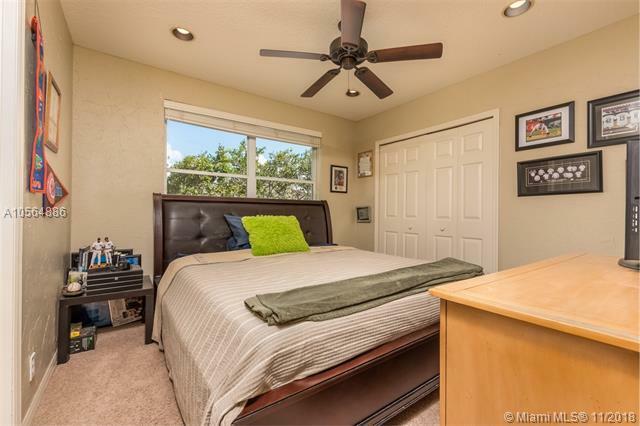 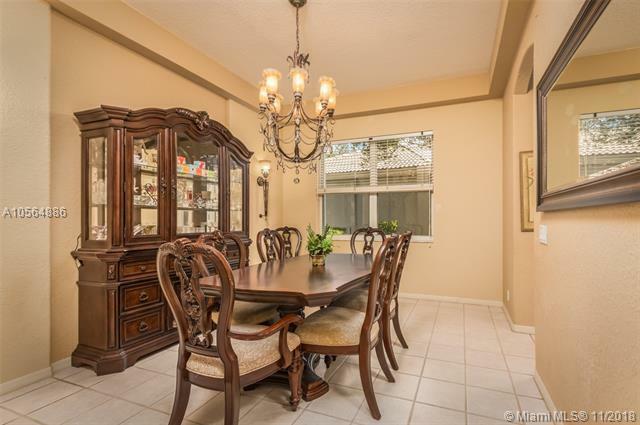 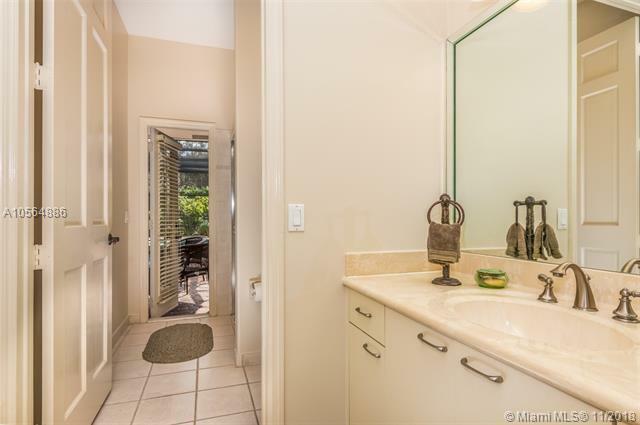 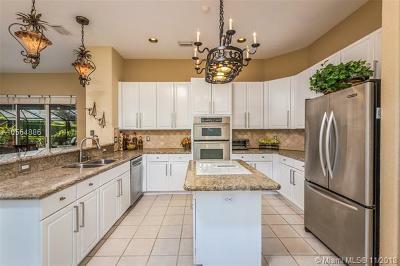 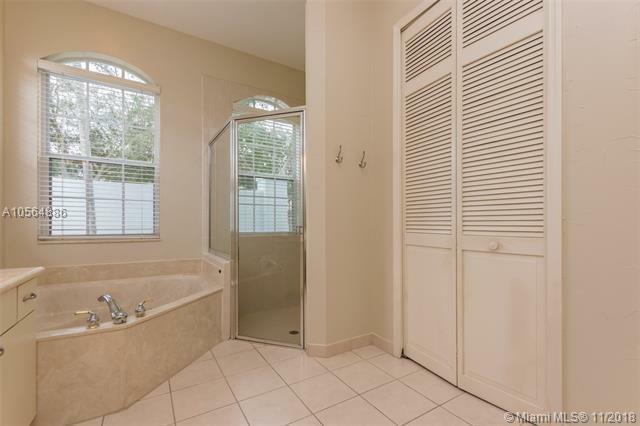 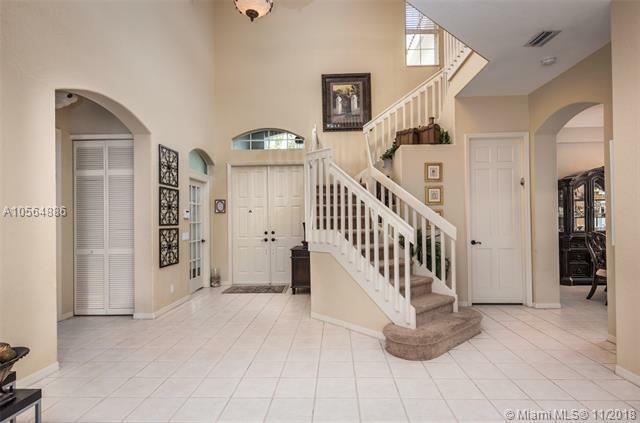 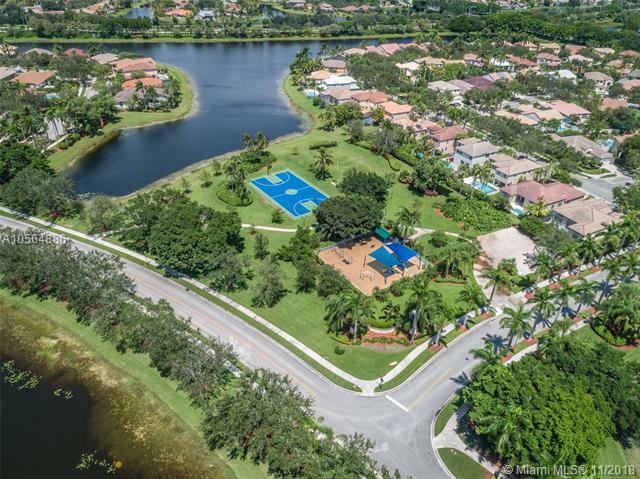 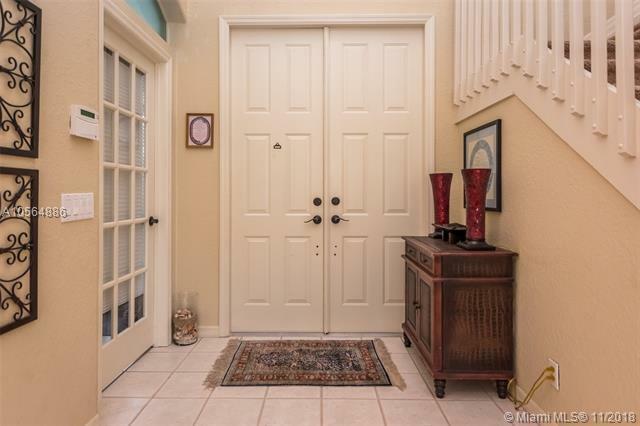 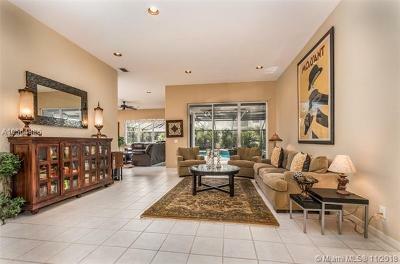 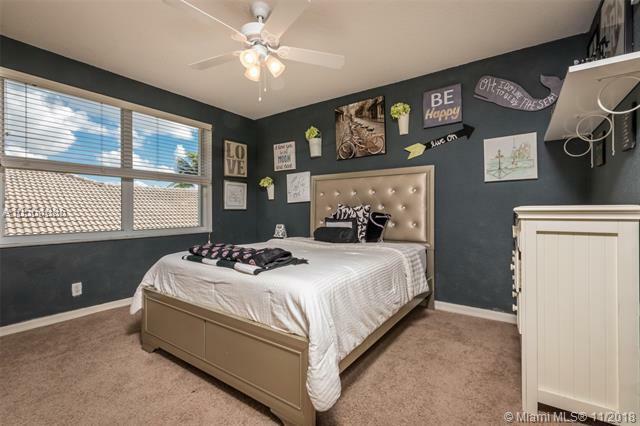 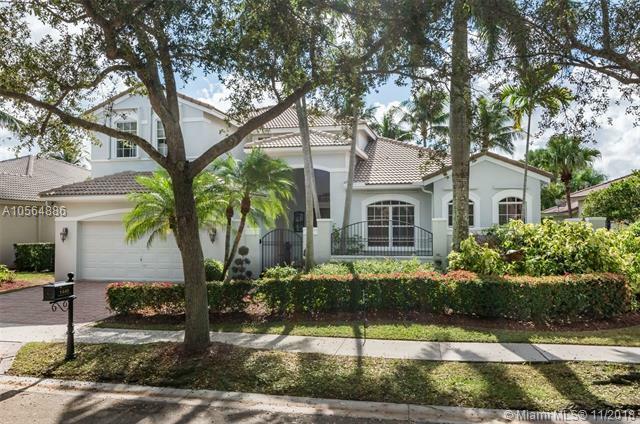 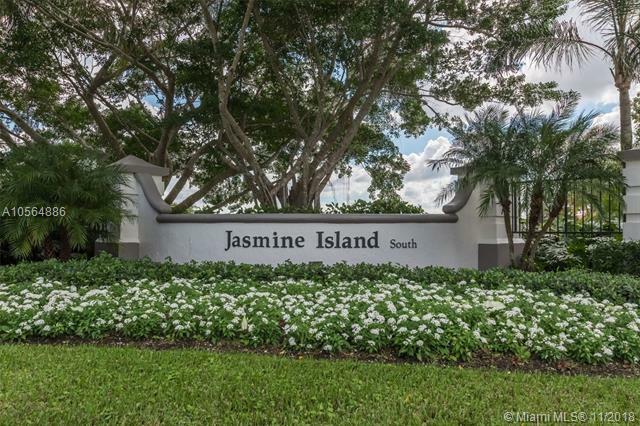 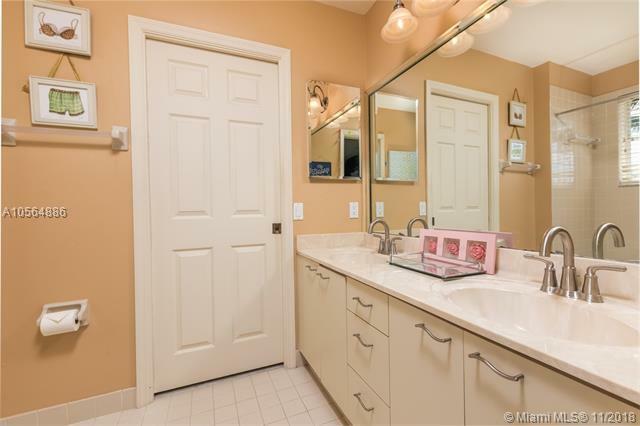 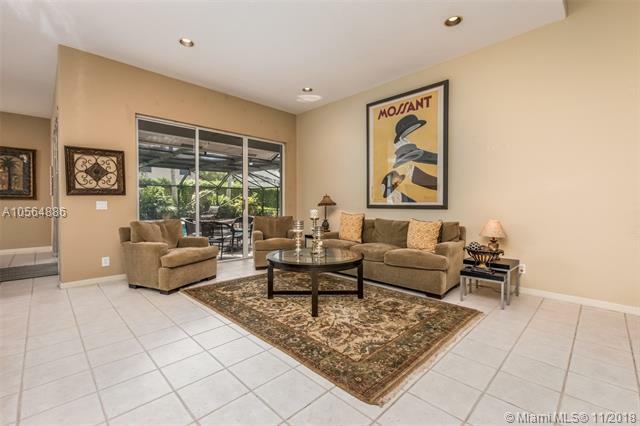 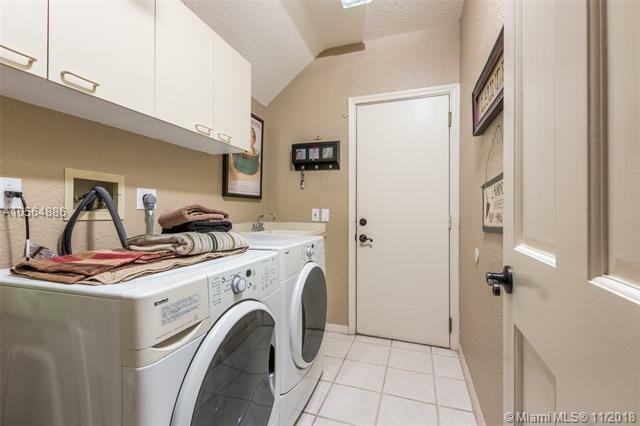 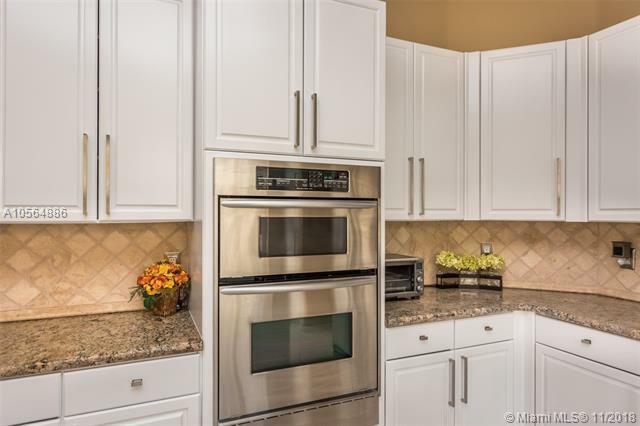 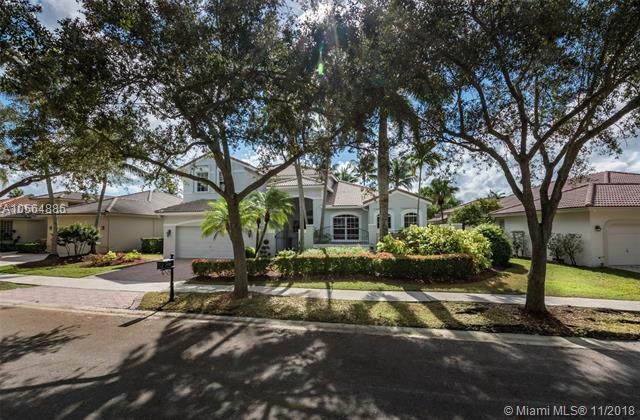 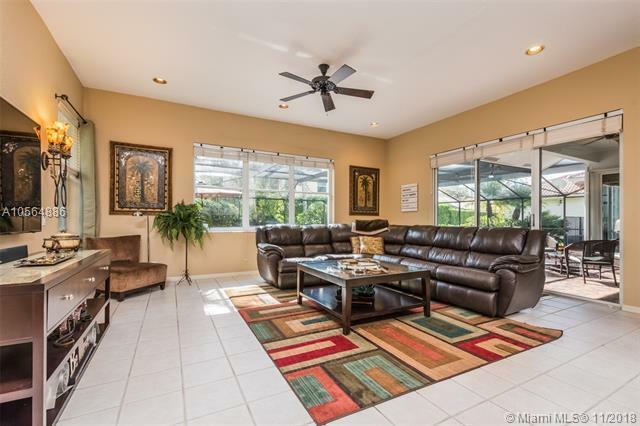 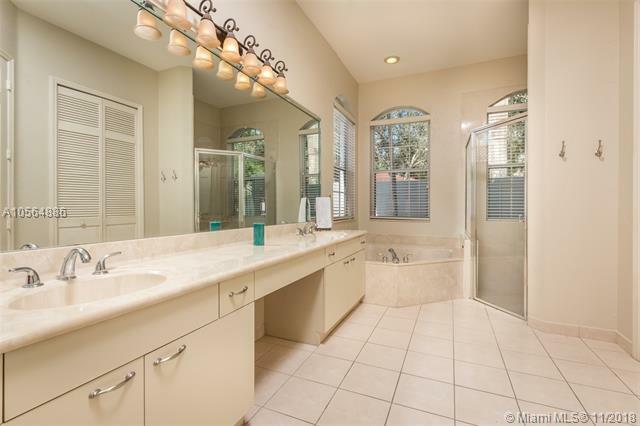 1440 Lantana Ct, Weston, FL.| MLS# A10564886 | Susan J Penn l Best Agent l Buy & Sell South Florida Homes! 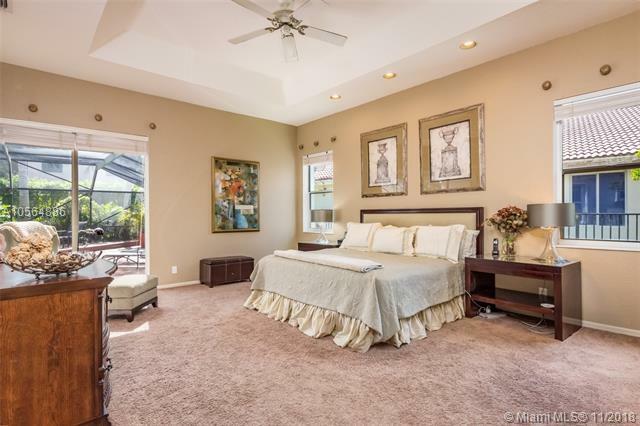 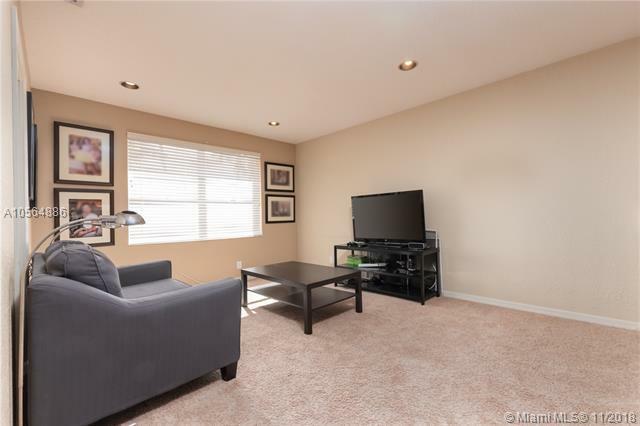 Step foot into this 5 bedroom, study room, 4 bathroom home and take note of the many special updates. The spacious kitchen features all SS appliance, granite counter tops, and center island. High ceilings and neutral tile throughout. 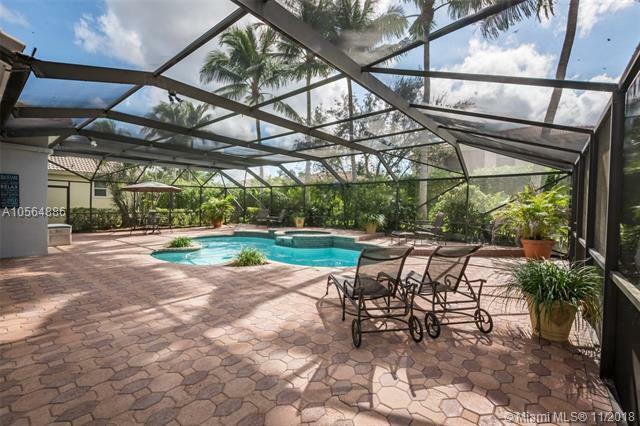 The brick pavered patio has plenty of room to entertain by the pool and is surrounded with lush landscaping. 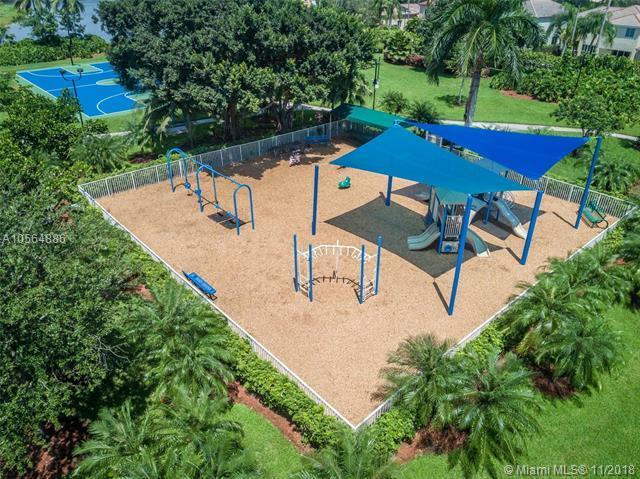 There is even a fenced doggie run for your canine family members! 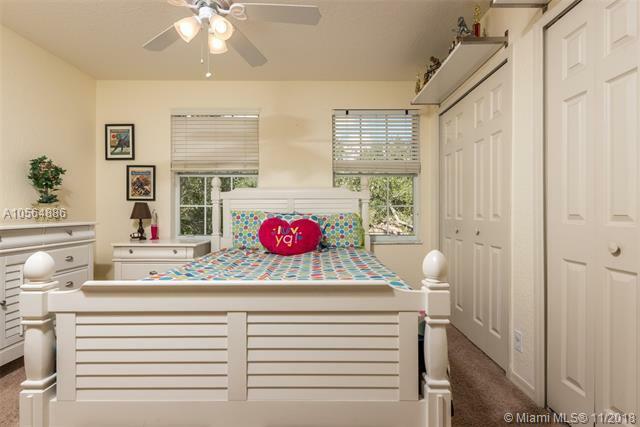 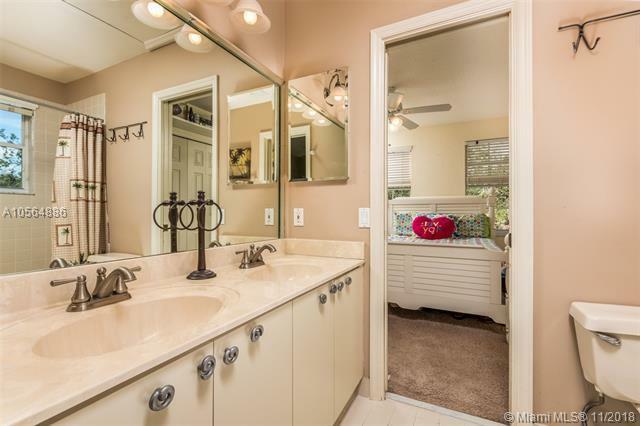 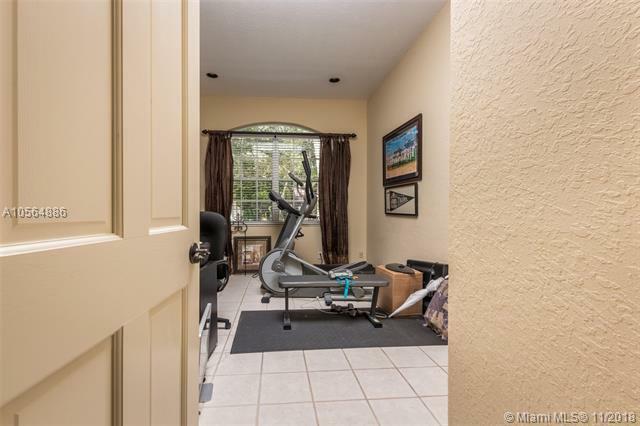 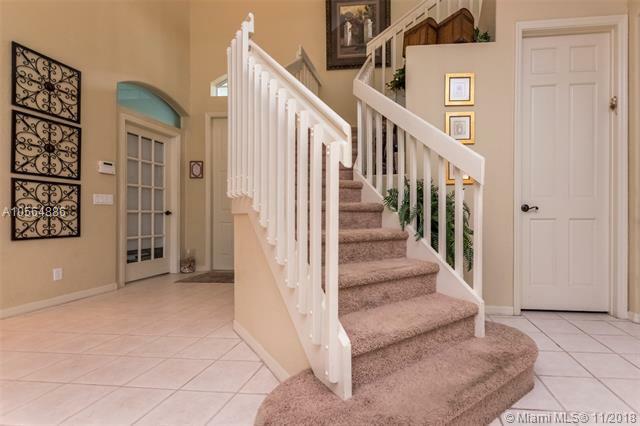 Walking distance to the community park.